Wow! What an awesomely incredible March! First off I want to say thank you to everyone for making this re-launch a spectacular event. I couldn’t have imagined a better way to re-launch the boudoir blog. This month we focused on who Wonderland Boudoir is and what we stand for. We are a Dallas based boudoir studio that focuses on a safe and fun environment that empowers women. We want to teach women to love who they are without the hair and makeup. Being dolled up is always fun, but the best feeling is truly knowing in your heart that you are a beautiful being. We also want to stop media from defining beauty. There are too many different types of women in this world and the media can no longer place all of us in a box. We need to learn to dictate our own feminity and beauty without the false imagery from what the media shows us. 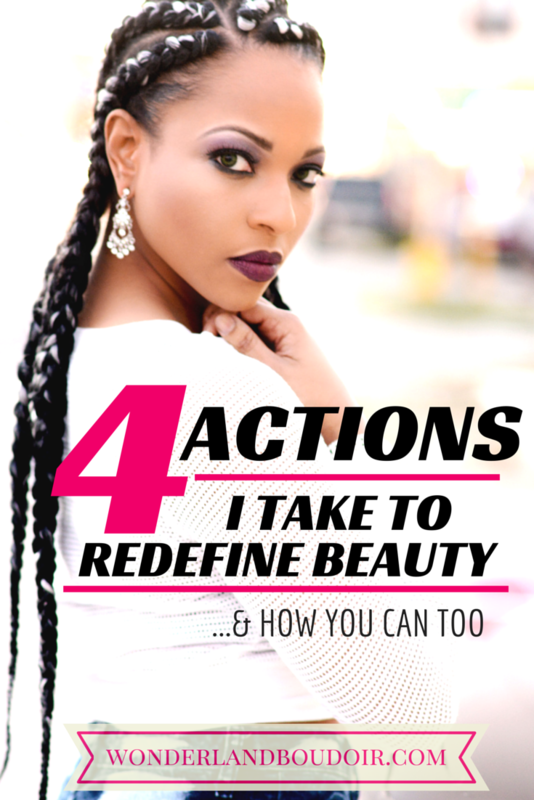 The that really identifies the scope of Wonderland Boudoirs beliefs are the Four Actions I take to Redefine Beauty. I have shot some amazing women recently. I love the Black Rabbit session with Ashley. She SLAYED it in her American Apparel swimsuit! Then Yareli KILLED it in her session! What both of these women have in common is confidence. Confidence will break down a ton of doors for your success! One of our most cohesive blogs was the Official Boudoir FAQ! This was one of my favorite pieces to write! It really breaks down the most common questions women have about boudoir photography! If that ultimate guide wasn't enough I broke down the seven ways to feel comfortable before your boudoir session! My favorite quote of the month was “Love Yourself First.” Too many times in this life we put other people before us and we take who we are for granted. Stop doing that! Cheers to an amazing March and I can’t wait to see what April has in store for all of us! In the comments below please let me know what your favorite article was this month!